This was perhaps one of the first wines I can remember drinking back in the late 80s when it was still labelled ‘Galway Hermitage’. 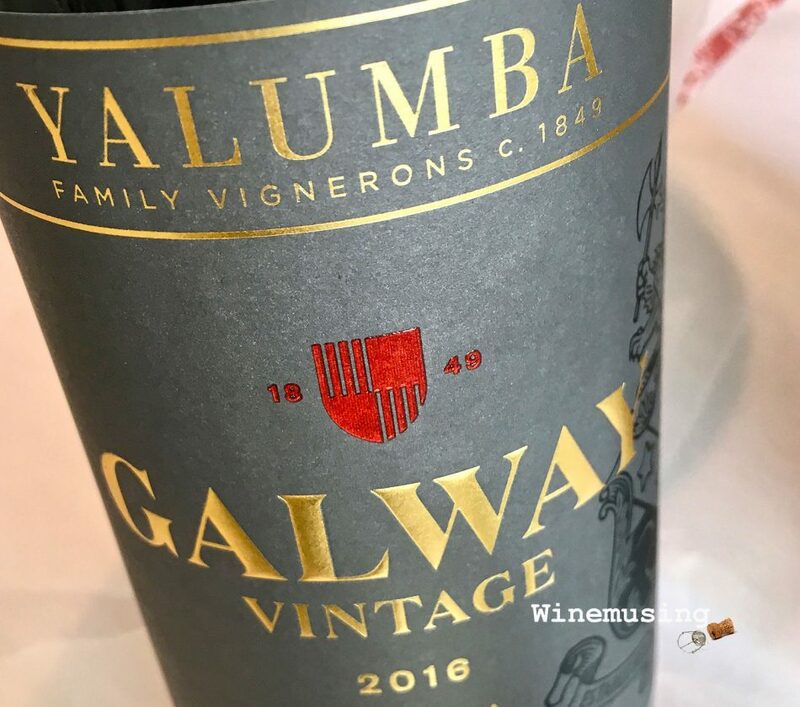 The name ‘Galway’ is in honour of Governor Galway, a South Australian Governor who was known to visit the Yalumba winery in the early 1900s. Of course, the name had to change slightly, ‘Hermitage’ cannot be used for a wine outside of the veritable French seat of Syrah, but the story told by this wine, has not. It is an Australian classic – 100% shiraz, made in a softer drinking style that is all about the rich, solid flow of Barrosa Valley fruit. Fleshy blackberry, cherry, pepper and liquorice is all there on for show, along with some vanilla, chocolate and spice. It is always a good choice; for a crowd, a Sunday lunch, pizza or just sitting on the couch watching Netflix.